Wow! I can’t believe another month is already behind us! For today’s Thursday Throw Down, I’m going to show you how I have “beefed up” my students’ written response to literature. Be sure to grab the freebie interactive notebook lesson discussed here at the end of this post. I feel like I spend at least half of every school year trying to improve my students’ written response to literature. I call these “discussion questions” so I’ll refer to them that way throughout the rest of this post. To show my students’ improvement with this method, I’ve got before and after photos! WOWZA, right?! I wish I’d had the foresight to save a copy of the same students’ before and after, but I had no idea this lesson would be so successful or that my students’ answers would improve so drastically in such a short period of time. In the three years that I’ve taught ELA, this is BY FAR the writing lesson that produces the most immediate, dramatic results! When my students are struggling with a concept, I have learned to break it down into small chunks, describe EXPLICITLY how to perform the task, and then show them examples and let them pick out the good and the bad and the terrible for themselves. 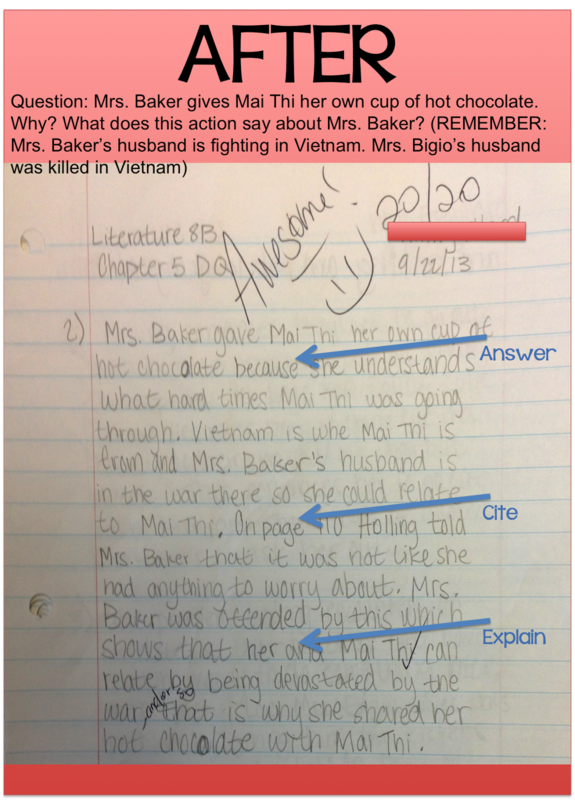 In the AFTER photo, my student did exactly what I told him to do – Answer, Cite, and Explain! Then, we practiced writing the 3 parts to a discussion question answer in the template below so that the students could distinguish each part while I emphasized that ALL THREE of these things – Answer, Cite, Explain – had to be done EVERY TIME. 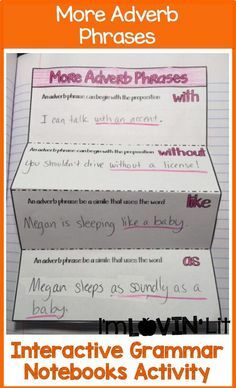 They wrote their answers in a template like the one below to start. Then, they transferred their answers to loose leaf paper like in the examples above. After doing their first round of questions this way, most of my students didn’t need it a second time. After grading the next round of discussion questions, I simply redistributed the template to the students who did not follow protocol carefully and had them redo it, first on the template, then again on loose leaf paper. That’s Behavior Modification 101 right there – make them correct the behavior every time it’s done wrong. Eventually, they’ll either a) learn the behavior, or b) decide it’s too much trouble not to do what I’m asking them to do. 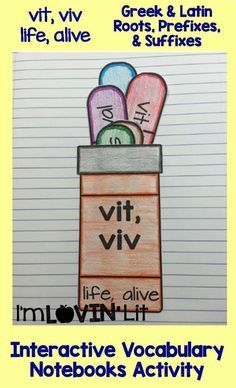 P = (Pronoun) You used a pronoun before you identified the subject in the answer. You must always identify the subject first and use the pronoun later. V = (Vague) Your answer is too vague. Include more details and/or more specific details from the passage. Q = (Question) Your answer is either wrong (-2) or partially wrong or incomplete (-1). 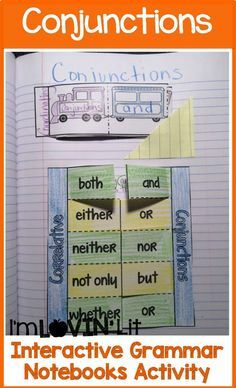 SS = (Sentence Sense) Your sentence either doesn’t make sense or you used the wrong verb tense. 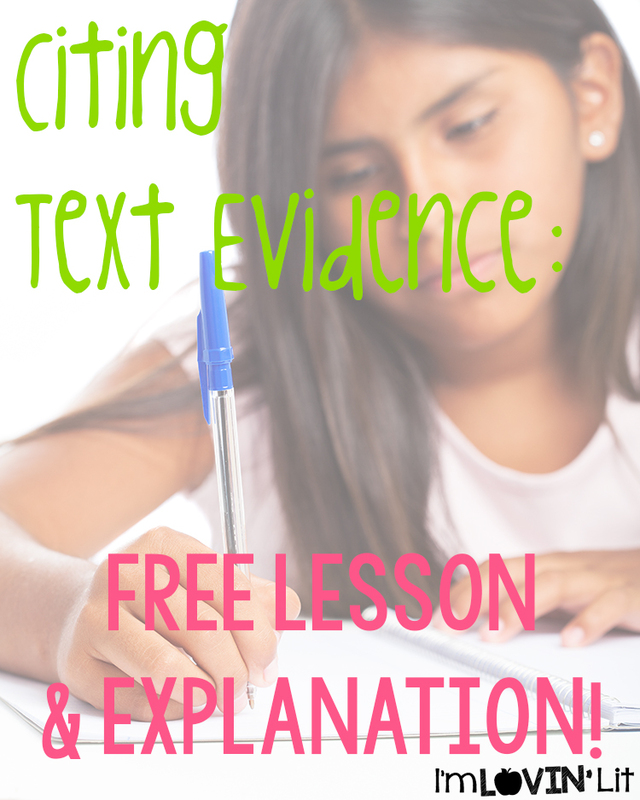 TE = (Text Evidence) You did not cite text evidence or you did not cite text evidence properly. Each discussion question answer is worth a total of 5 points and I start taking deductions from there. Grab this complete lesson for free on Teachers Pay Teachers! The rest of my writing lessons are in my brand new Interactive Writing Notebook. It broke the Top 10 this week! I hope you’re here to join the party! You’re invited to link up your blog post about how you make your lessons interactive for your students. 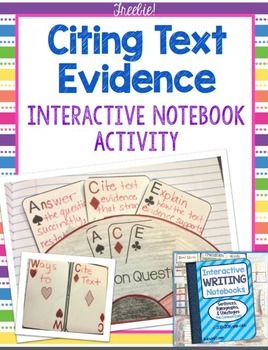 It can be about ANYTHING interactive – some examples include interactive whiteboards, music, manipulatives, projects, group work, interactive notebooks, and lapbooks. 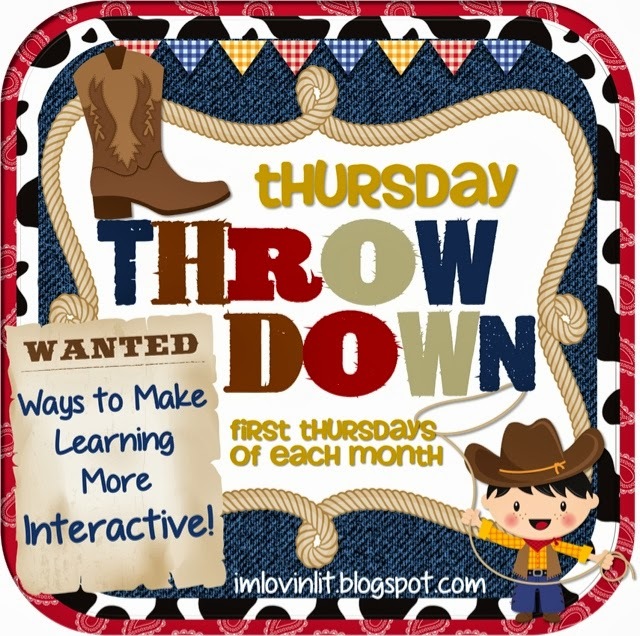 Just grab my Thursday Throw Down button above, insert it into your blog post, and link to this blog post. Please, no direct product links. Be sure to check out the other bloggers who have linked up today! It's official… I LOVE you.. like seriously! Haha in a totally non, creepy, blogger lovin' way 🙂 You know how I feel about your interactive notebooks.. swoon! And I'm loving your writing one. And now this freebie gem? WOWZA.. girl you are knocking my socks off! Thanks for sharing so many awesome ideas and inspiring me 🙂 Can't wait to add this one to my collection of your amazing work! Thank you for this gift!! I love this way of answering questions. I started out my grade 3's with APE answers but I love your ACE with the cards and the info for their reading notebooks!! Thanks for this!! We're working on that exact skill RIGHT now! ACE sounds like the perfect way to help us teach our students how to cite evidence before we start our character essays later this month! 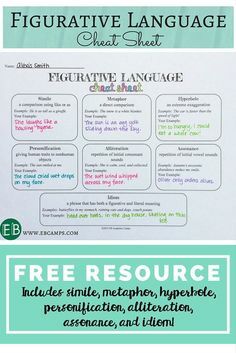 I've your freebie to my wishlist so I can print it at school tomorrow! Thanks for sharing and I just linked up. Love this, Erin! Thank you! So happy about the Saints victory against the Dolphins this week. I just knew you had to have been jumping up and down like I was! Love the picture of Jimmy & Darren! Wow! 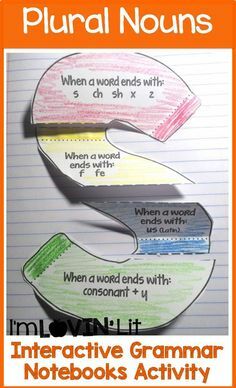 Love the explanation, definitely going to work this in to a lesson with my kiddos! I love your work! 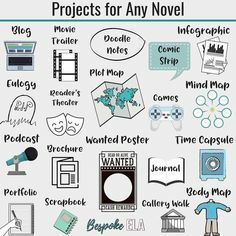 I am teaching seventh grade english language arts next year, and was wondering if your writing interactive notebook would work well for that age group also?! And my email address is jesschayes192@gmail.com! Is there a way to get the download for this still? Thank you! I have started printing out my Interactive Writing Notebook, and I love your blog posts with all the extra details!